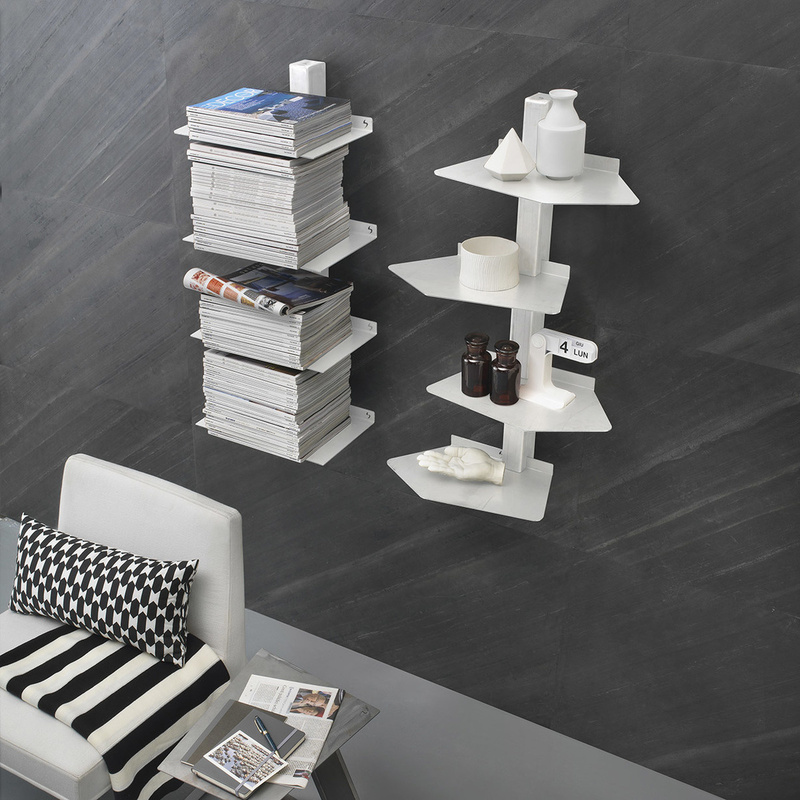 Mini Talia Duck is a wall shelf made from steel. 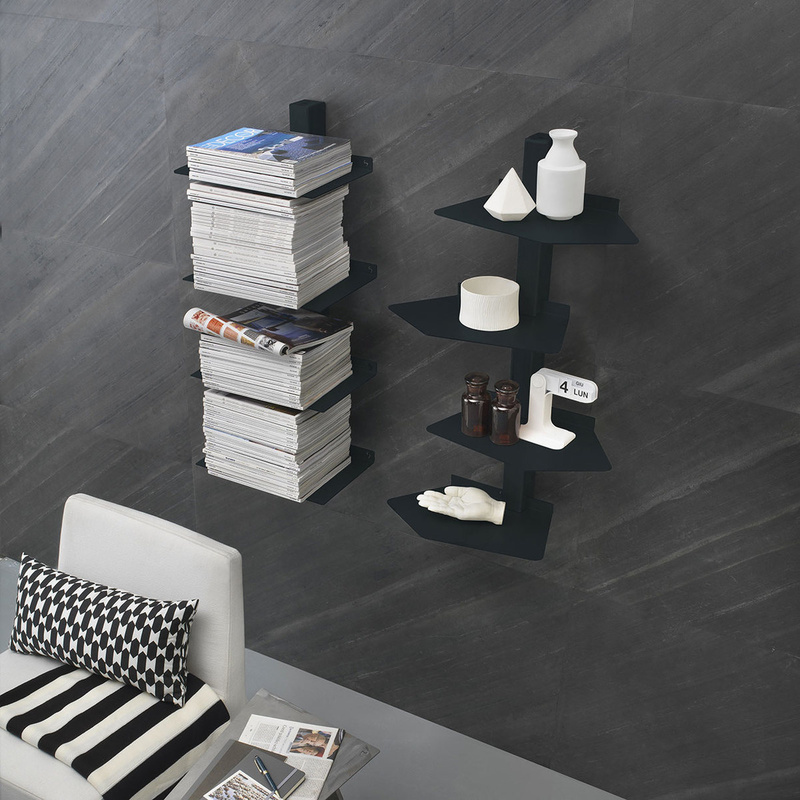 Designed by Italian maker Siderio, Mini Talia Duck owes its name to the fact that its shelves look like webbed duck feet! 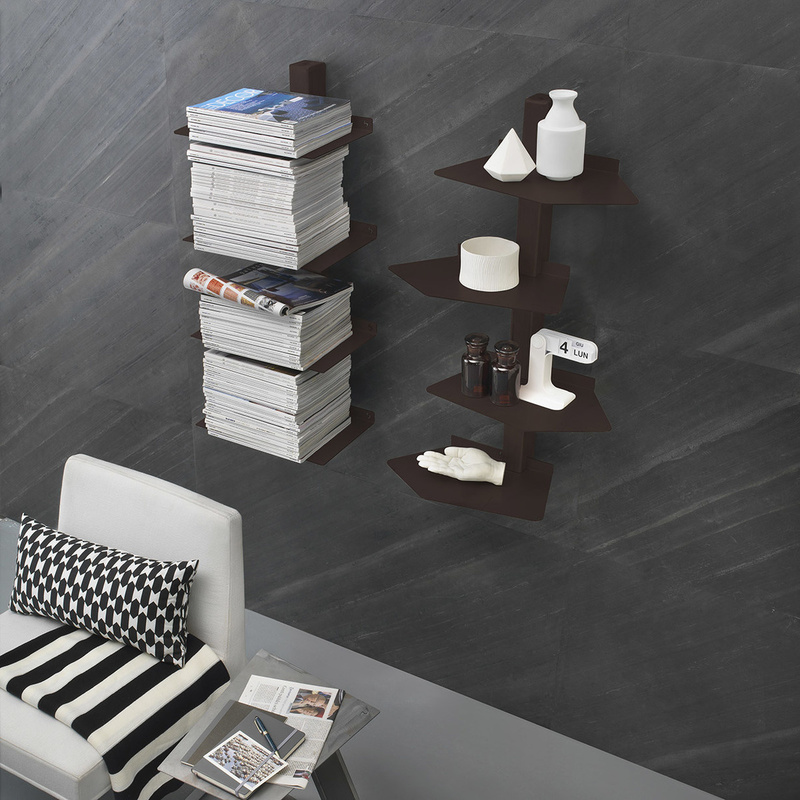 This wall shelf is a design by Siderio, a famous Italian brand and a specialist in manufacturing steel sheet furniture and home accessories. With this unique wall module, Siderio meant to create a furnishing solution for all those who are looking for a sophisticated home accessory that is able to add character and elegance to any space. Siderio is a project made by clear choices, like the shapes of the bookcases that create our collection. The development of the first prototypes is entrusted to the ideas of Gianfranco Delbarba, Davide Onofri and Mattia Delbarba, business partners in Arché Italia – an Italian company with thirty years experience in the field of steel manufacturing. Later, the Architect Pierangelo Sciuto is involved in the design of new products that allow to create the first collection, launched in November of 2013. 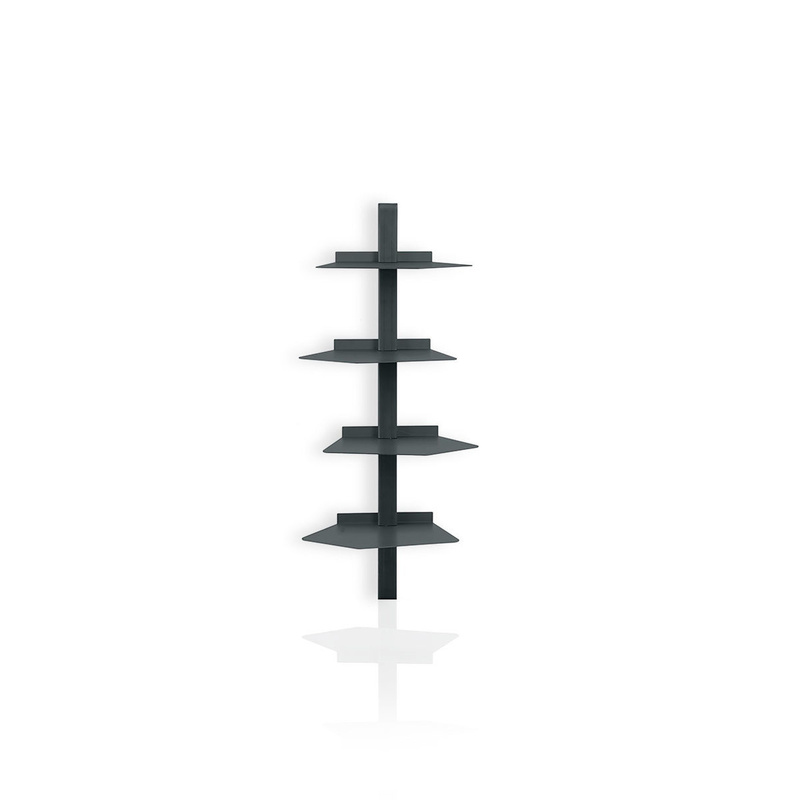 The catalog is composed by bookcases in painted steel and magazine-rack: furniture and home accessories are made thanks to the skillful processing of steel sheets. 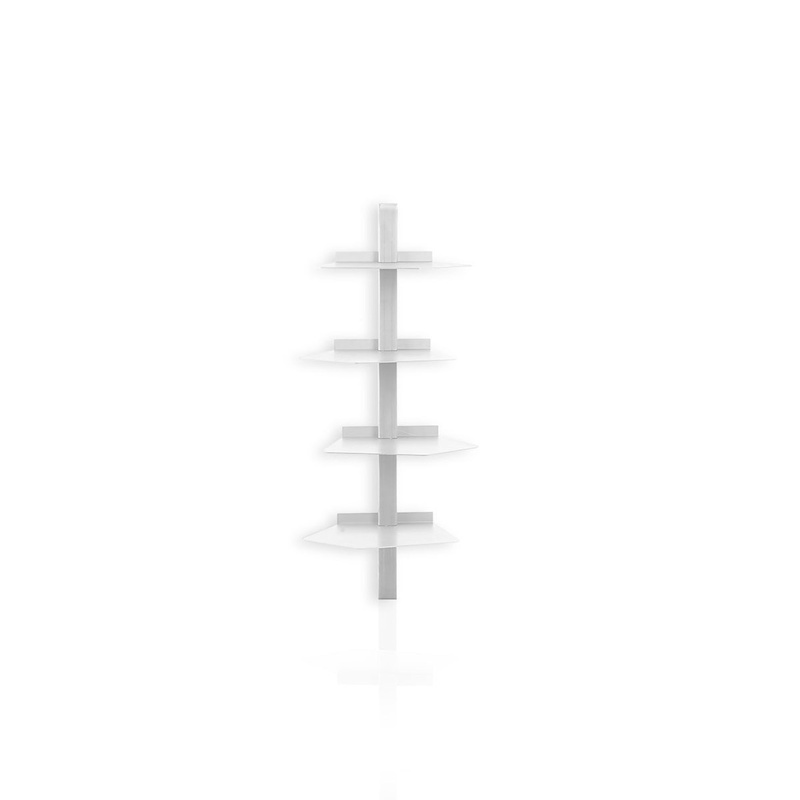 In addition, the particular coupling that allow the shelf to move within the main pillar is a registered patent (No. 2013R000487) that makes Siderio’s product stylish and original – watch the video here: it’s easy. 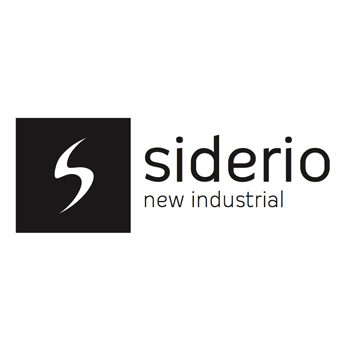 Thanks to the cooperation with international distribution players, the Siderio’s products have landed in North America, Canada, Germany, Switzerland, England, Holland and, of course, Italy. The expansion is growing and the goal is to reach new countries through the sale of products: online and offline – discover more about our products in the e-shop. The company’s philosophy fully reflects the soul of our products: we are always on the move and looking for new ideas, thanks to the daily interaction between experts of old and new generation.